Aging baby boomers have no problem staying active and healthy in Phoenix. Between biking on the Desert Classic Trail just minutes from nearly anywhere in the West Valley, to hiking one of the many trails within the city limits, to kayaking on the Salt River, golfing at any one of Phoenix’s world-class courses, to hot air balloon rides, and Horseback riding at Cave Creek Trail, there’s no shortage of outdoor activities to keep retirees active and adventurous in their desert surroundings. Phoenix’s warm, dry climate and breathtaking landscape are exactly what many Boomers want in retirement. Unlike their parents and grandparents, today’s aging population is focused on keeping active and healthy, which is why they choose to live in an environment that beckons them outdoors for recreation year-round. Outdoor activities continue well into the spring–from group hikes the at the Waterfall Canyon in White Tank Mountains Regional Park (about 32 miles outside of Phoneix), to tennis, yoga, and much more. Demand for rental housing among Arizona’s ever-growing retired and aging population is rivaled only by Millennials. 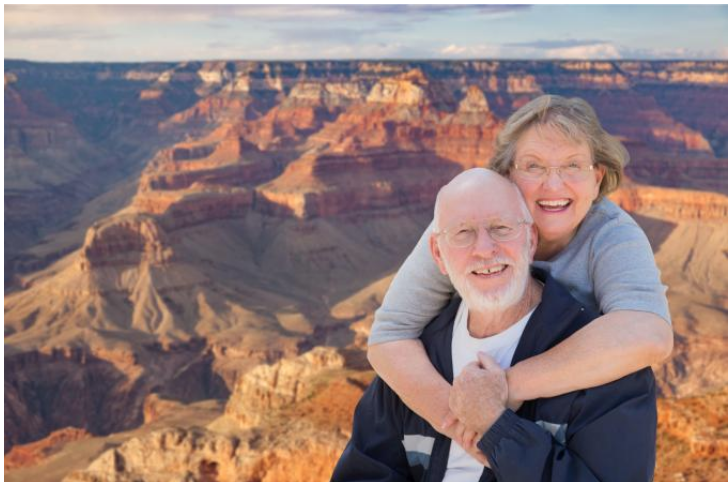 These Boomers have downsized, sold their family homes up north and headed to Arizona to enjoy the sunshine and the great outdoor playground that is the West Valley. Ten-thousand Baby Boomers retire each day and will continue to do so at that rate through 2030. Many of them are heading straight to Arizona for the recreational opportunities they’ve been looking forward to after 40-plus years in the workforce.